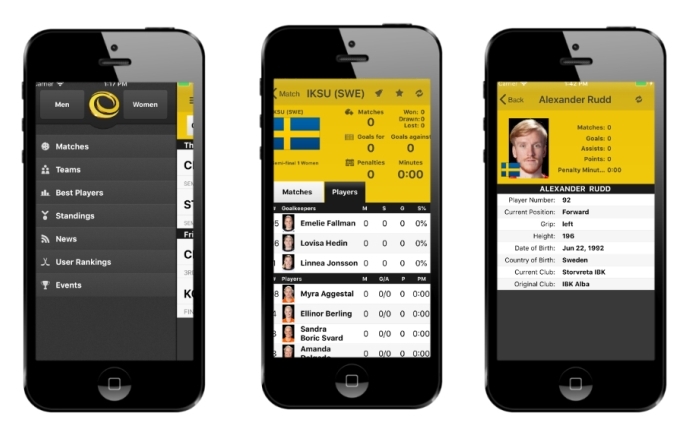 The IFF Events Mobile App for the Floorball Champions Cup 2019 is now launched for iOS and Android. Download the iOS version in the App Store & Android version on Google Play or update your current version of the App (search: “IFF Events”).  Get all the CC results, stats, news and YouTube live matches directly to your iOS or Android device! Start by selecting your favourite teams and get social by sharing the game actions or your result tips on Facebook or Twitter.